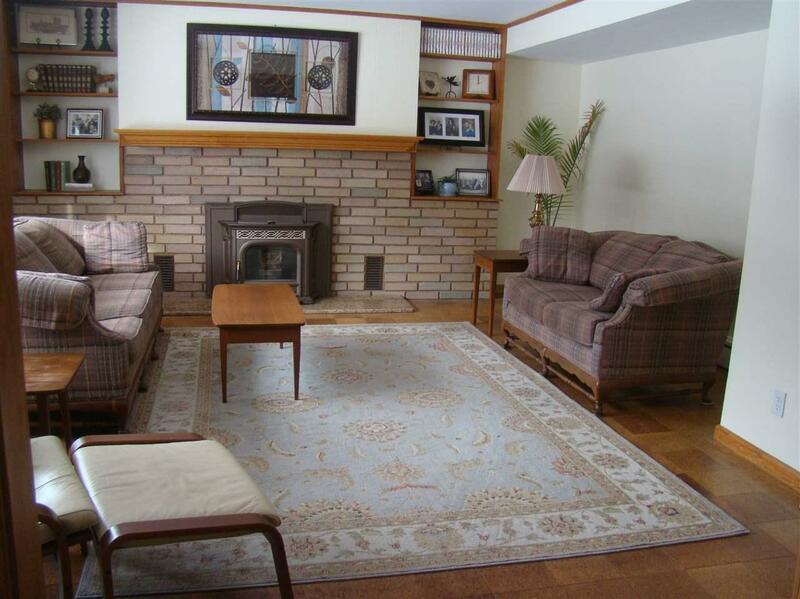 Spacious 4 bed 2.5 bath Cape Cod located on Doty Island. 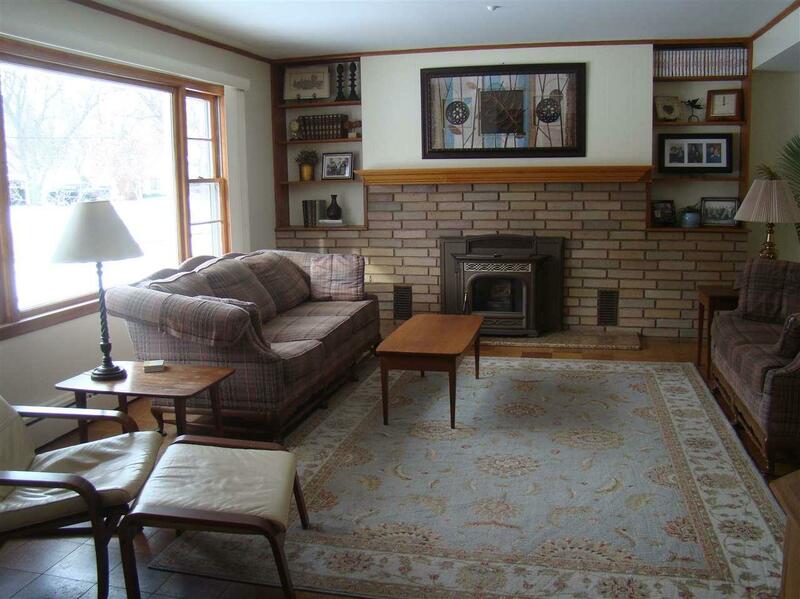 Large living room with brick fireplace with pellet stove insert and built-in bookshelves. 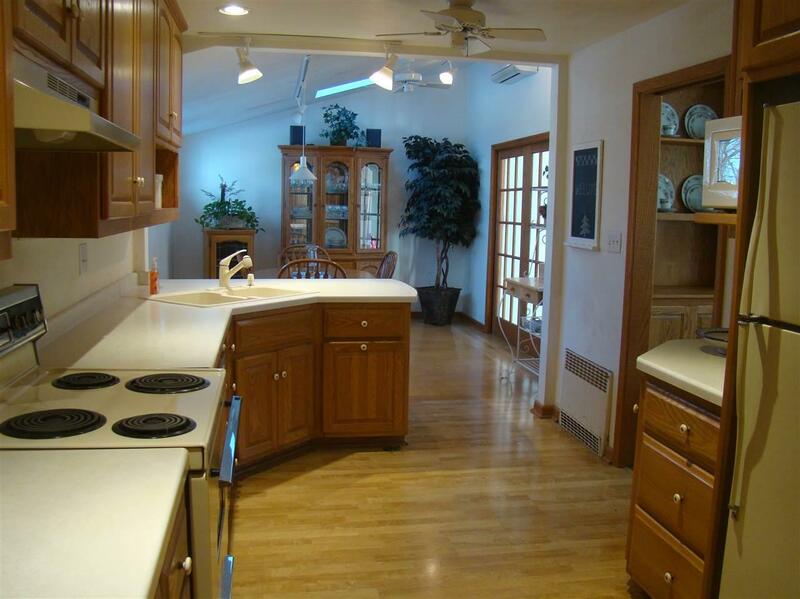 Kitchen open to dining area with vaulted ceiling and skylights. Dining room with built-in cabinets. Large master suite on 1st floor. Attached 2 car garage with additional storage space in the back. Basement has a workshop and green house that overlooks the backyard. Private yard with concrete deck, patio, and storage shed. 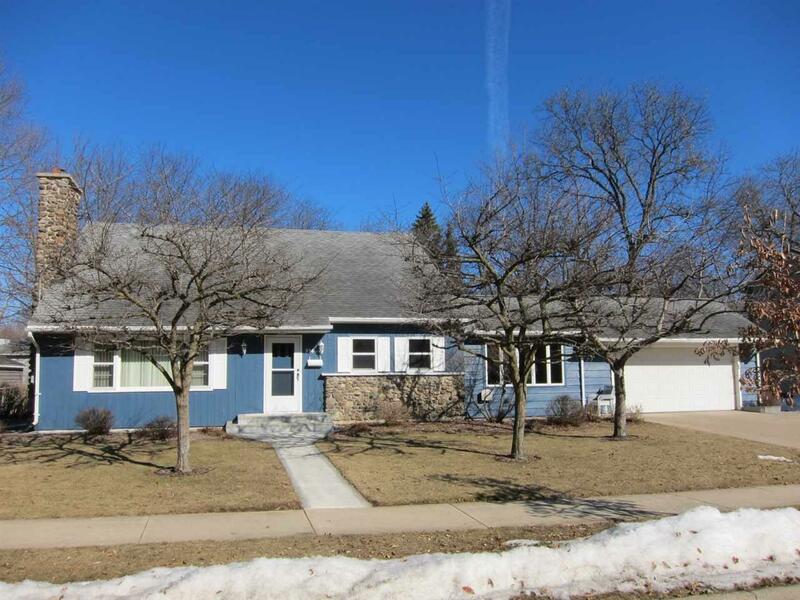 Close to parks and Lake Winnebago.